Cannabis has come a long way since its origins dating back thousands of years. In the past four decades, we’ve gone from joints filled with ditchweed and simple glass pipes to potent edibles, gorgeous dab rigs, and infused capsules. 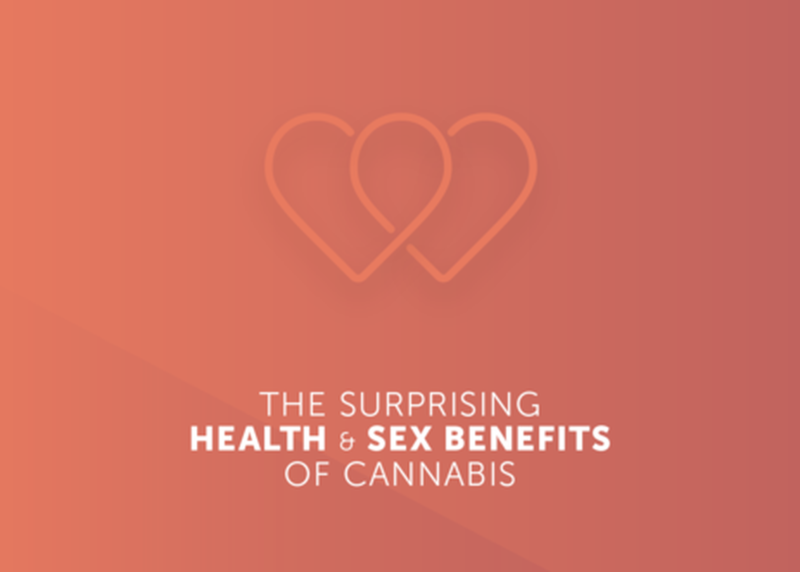 This session will take you through some unexpected yet increasingly popular modern day applications of cannabis, from cannabis-infused sexual lubricants designed to bring some flirty foreplay to the bedroom; suppositories aimed at alleviating menstrual cramps; non-psychoactive products for pets suffering from seizures and other ailments; and DIY cannabis concentrates made using a hair straightener and parchment paper.